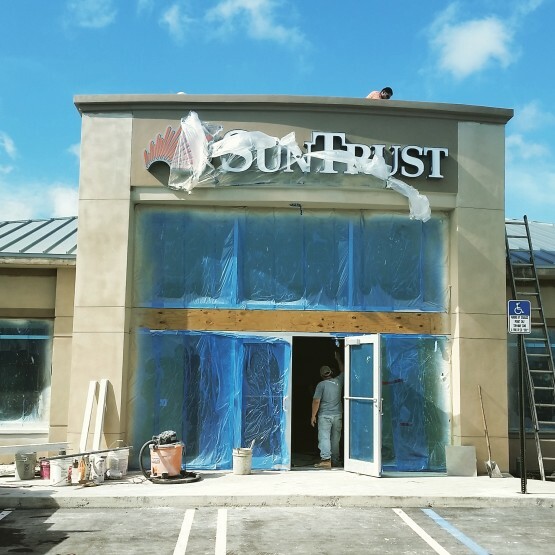 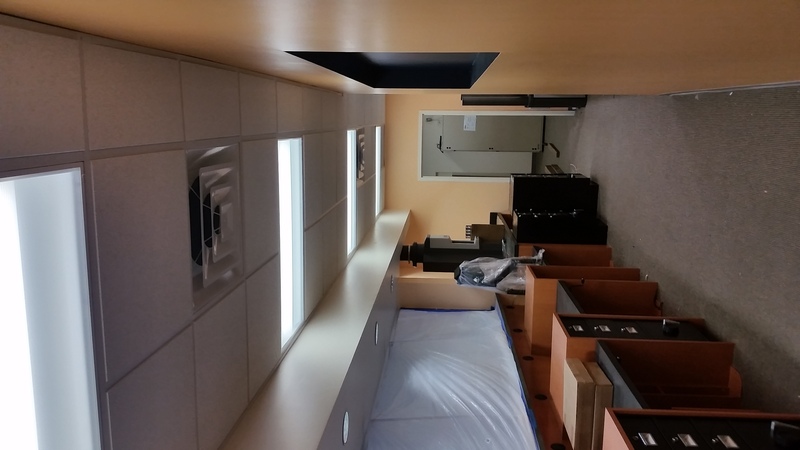 SunTrust Bank is designed with a DX constant air volume system. 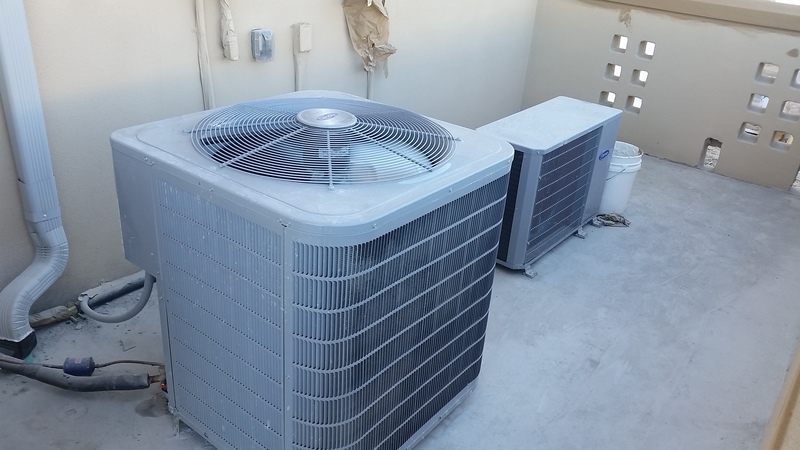 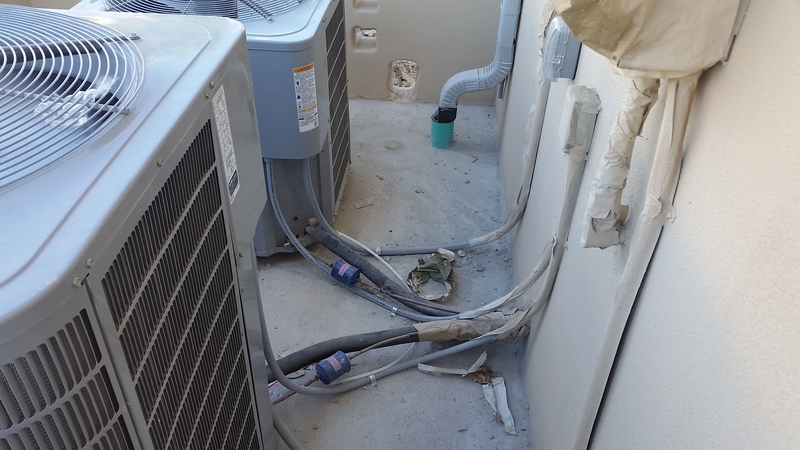 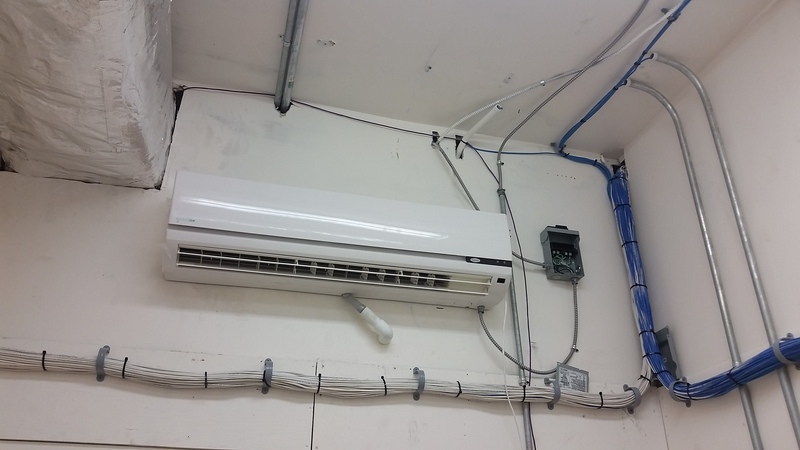 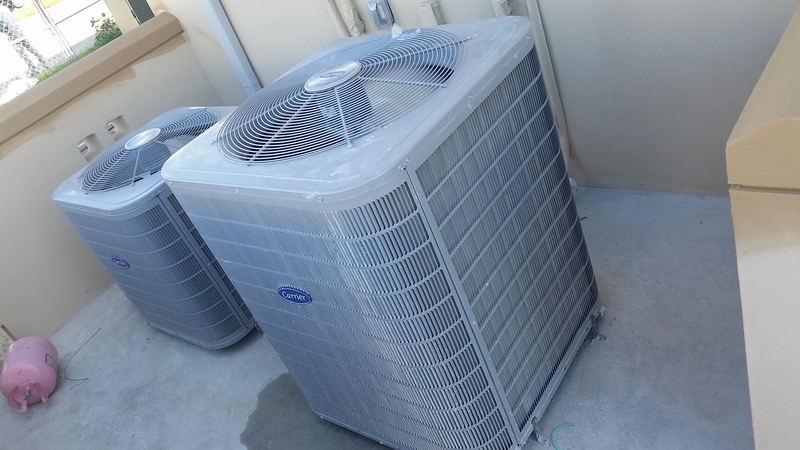 The system installed has (3) Dx Split Systems “Carrier” totaling 12 tons of cooling, plus (1) 1.5-ton ductless mini split. All units are controlled by an “Excel Honeywell” BAS system, which controls all A/C units and lighting of the building. 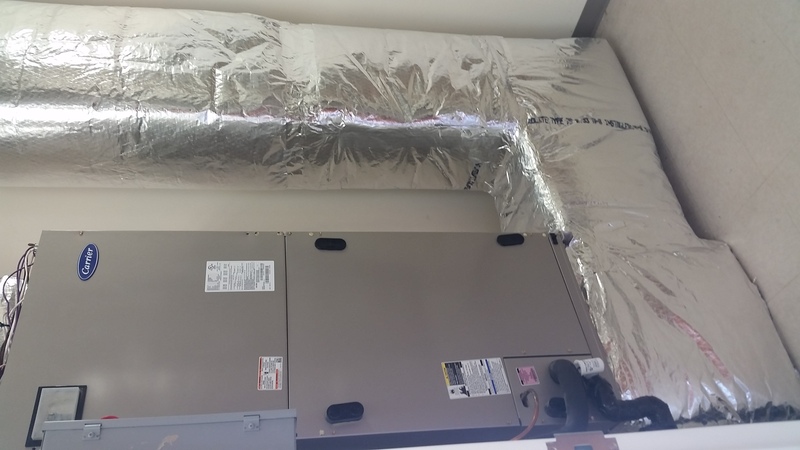 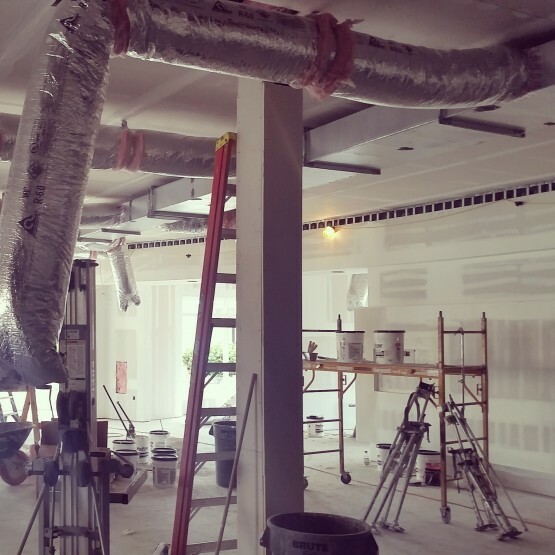 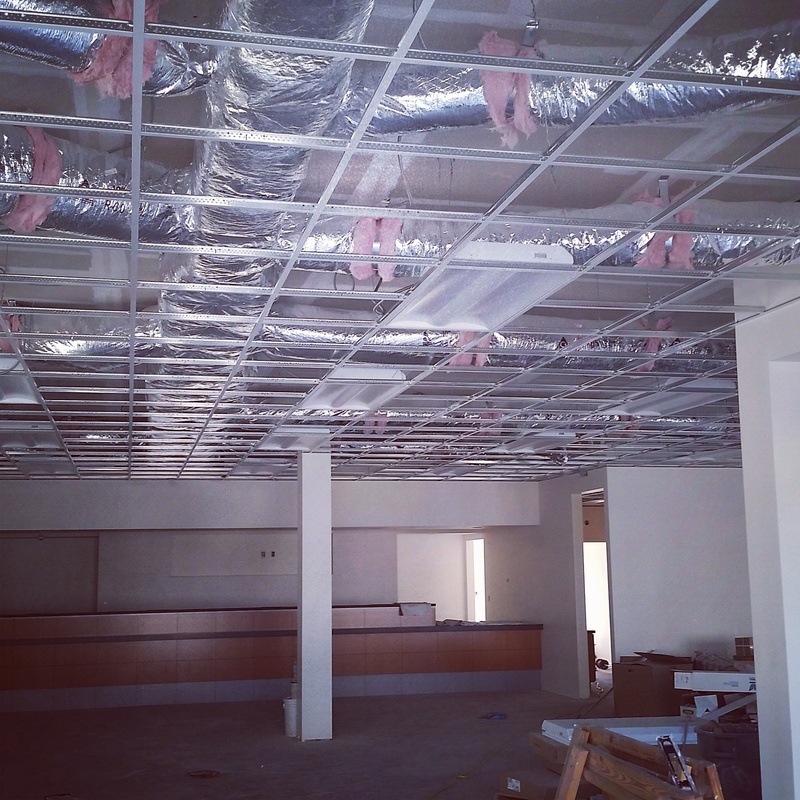 All the air distribution system consist of sheet metal duct work with 2” R-6 duct wrap insulation. All diffusers are 24X24 lay-in Krueger. 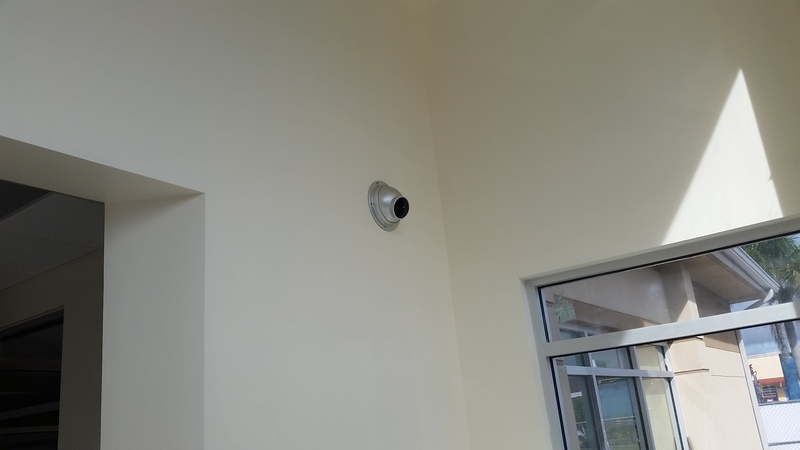 The building’s ventilation system consist of (2) in-line exhaust fans, along with bare sheet metal duct work venting out to a 16X16 louver. 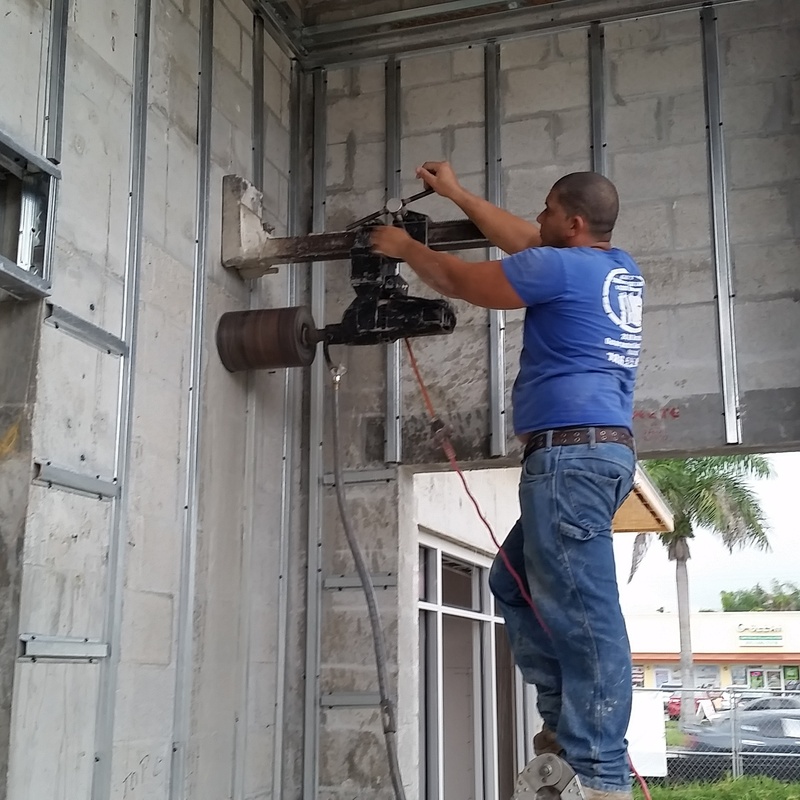 All work was inspected and approved by the City of Miami Dade Building Department.